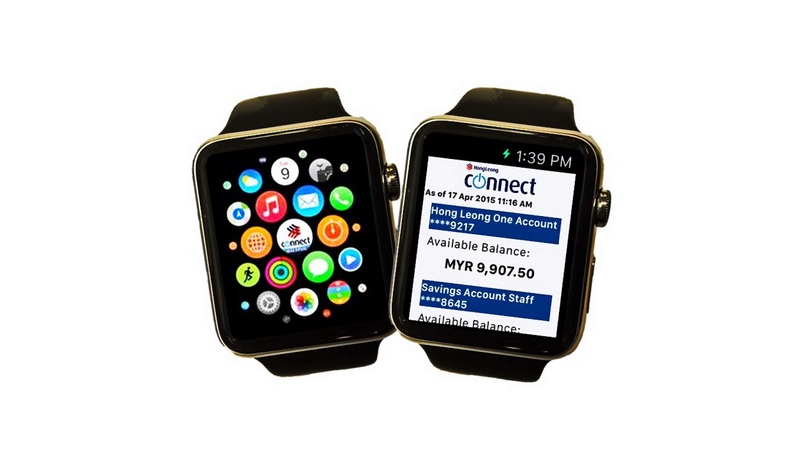 Kuala Lumpur, 5 May 2015 – Hong Leong Bank Berhad (HLBB) announced the extension of their Hong Leong Connect mobile banking application for the Apple Watch. HLBB is the first bank in Malaysia to introduce a banking app for the Apple Watch, which is yet to be made available in Malaysia. However, the Apple Watch released in the US on 24 April 2015 is available exclusively for online pre-order. 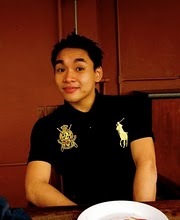 “Technology adoption is evolving and we take it very seriously. We believe that this digital offering will provide Hong Leong customers with the next level of convenience”, added Tan Kong Khoon, Group Managing Director/CEO, Hong Leong Bank Berhad. 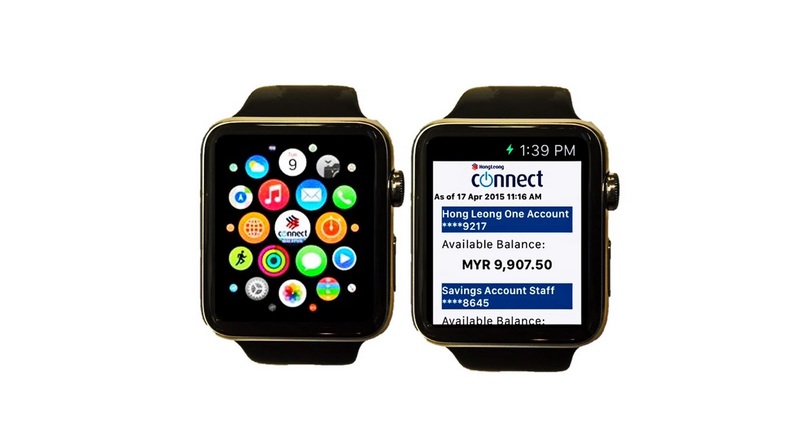 This app will allow Hong Leong Connect mobile banking customers to view balances of their Savings, Current and Credit Card accounts and receive TAC notifications right from their wrists. More features will be introduced before the end of 2015.